How Do I Become Part of the Heritage Family? 1. Join us at one of our Sunday services at 8:30 am or 10:30 am. 2. Visit our 10-Minute Welcome Party. 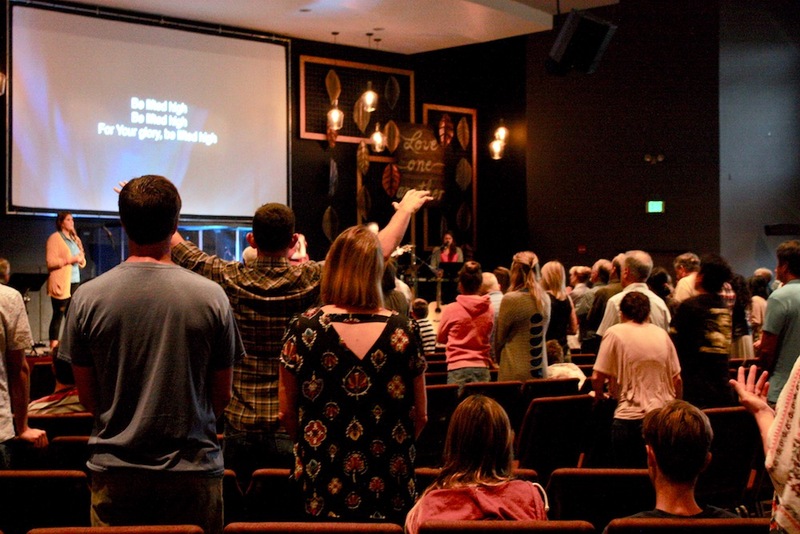 Once a month, after both services, we’ll have a brief gathering of people just like you who are new to Heritage. Come meet the pastors, enjoy some coffee and pastries, and learn more about the church, in only 10 minutes! 3. Join the Newcomers Group. The Newcomers Group is a great place to make new friends and learn more about Heritage. This group meets for 8 Wednesday nights at the home of Roger & Traci Gales, starting every January, April and September. For more information, click here or contact the church office at (949) 361-1022. 4. Join a Community Group. At Heritage, our groups and courses are central to the life of the church. They are the way we “do life” together as we gather to seek the Lord and minister to one another throughout the week. We encourage all those who call Heritage their home church to be an active part of a group or course. Try one out. You’ll be glad you did! Check out the current Community Groups listing. 5. Stay in touch. Click here to view our Google Calendar of upcoming events and subscribe to our weekly newsletter.